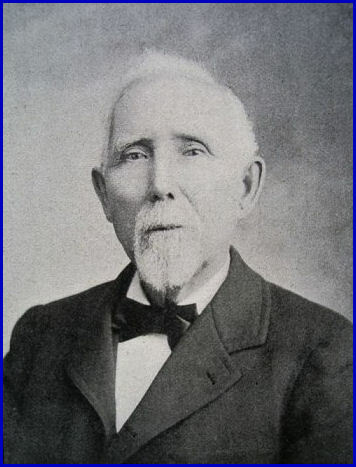 Daniel C. Stillson was an American inventor, best known for inventing the modern adjustable pipe wrench, or the “Stillson wrench.” Stillson was a machinist who enlisted as a steamboat engineer during the Civil War, serving on a number of ships including on David Glasgow Farragut’s first voyage as a Vice-Admiral. At the end of the war, Stillson returned to Charlestown, Massachusetts, and eventually moved to Somerville, Massachusetts. He worked as a machinist at the J.J. Walworth Company in Cambridgeport, Massachusetts. While in the employ of the Walworth Company, Stillson developed the wrench with which his name would be forever associated. While he filed many other patents, none produced the fame or generated the royalties of Stillson’s pipe wrench.